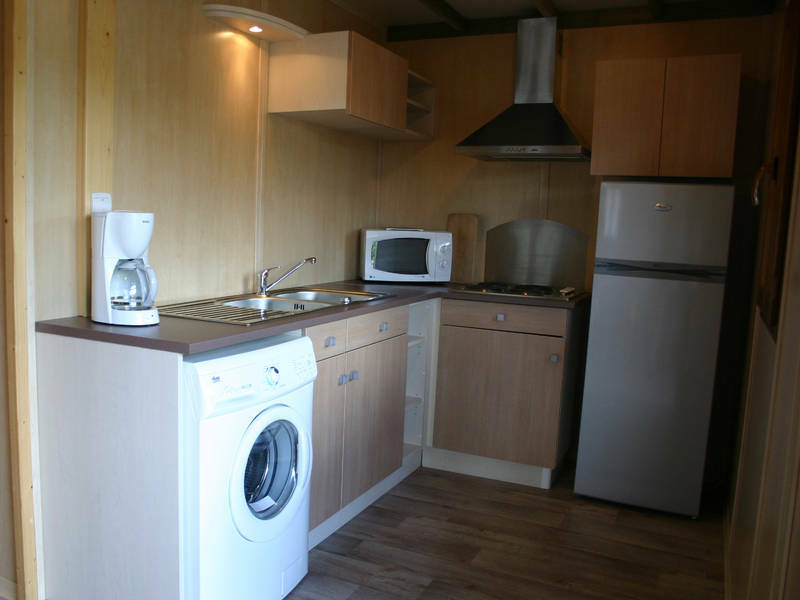 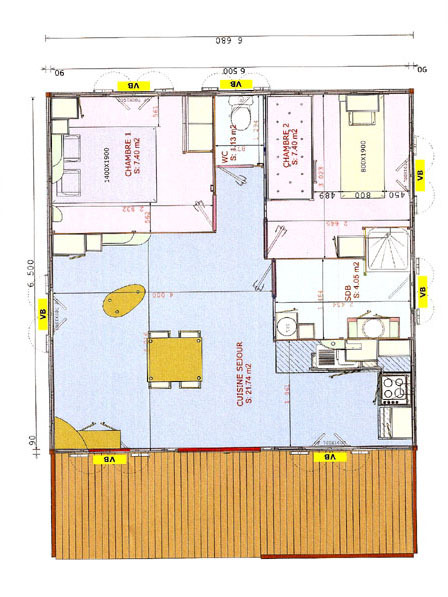 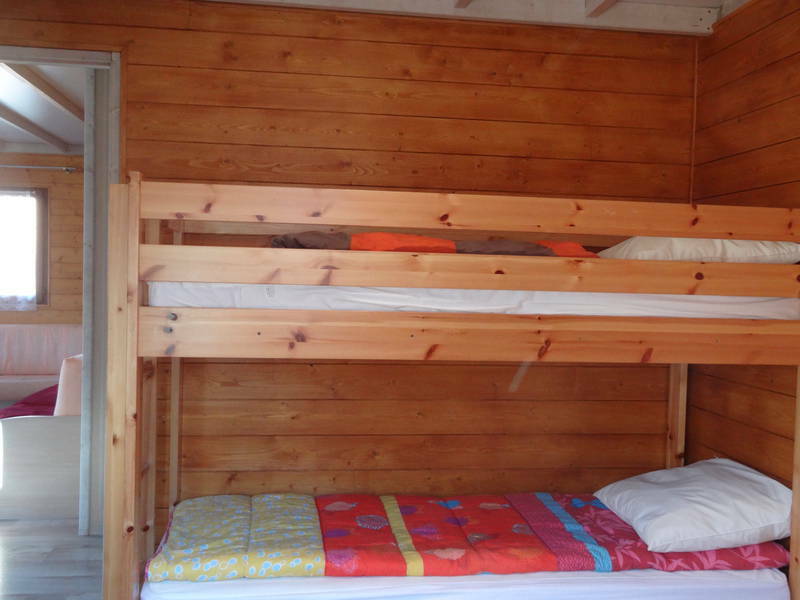 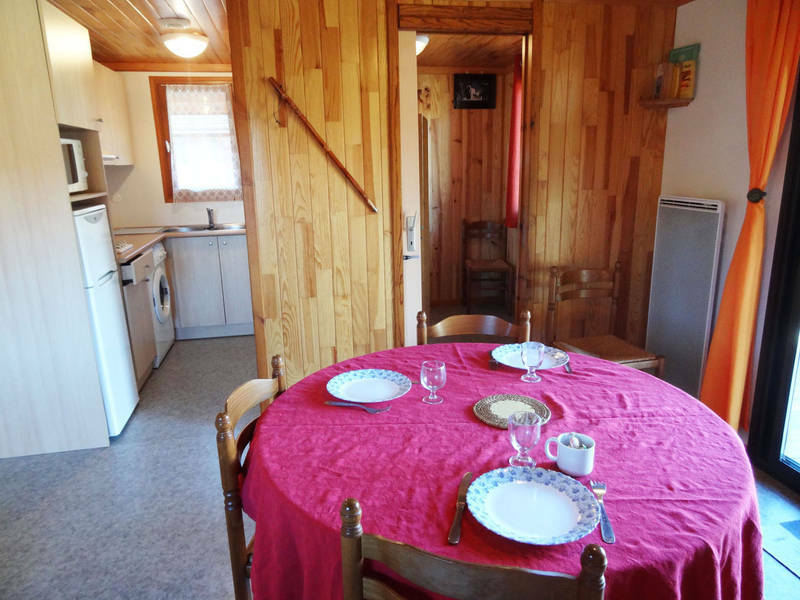 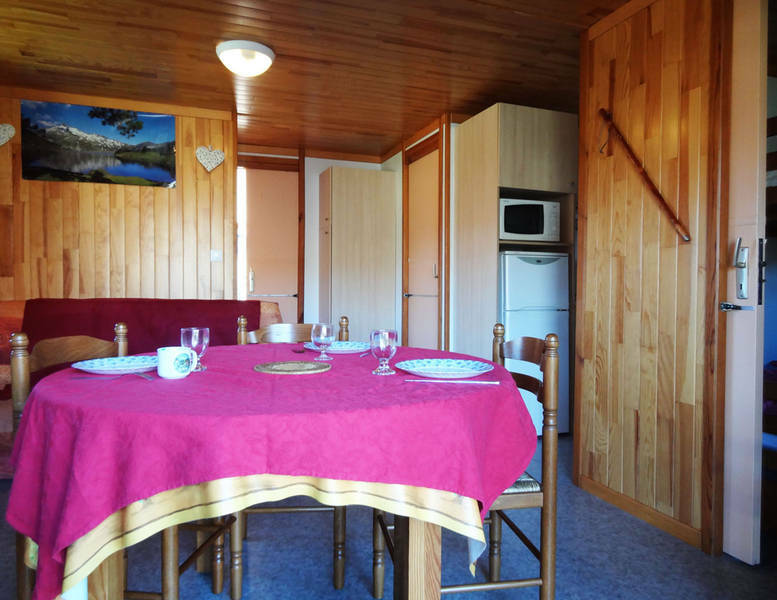 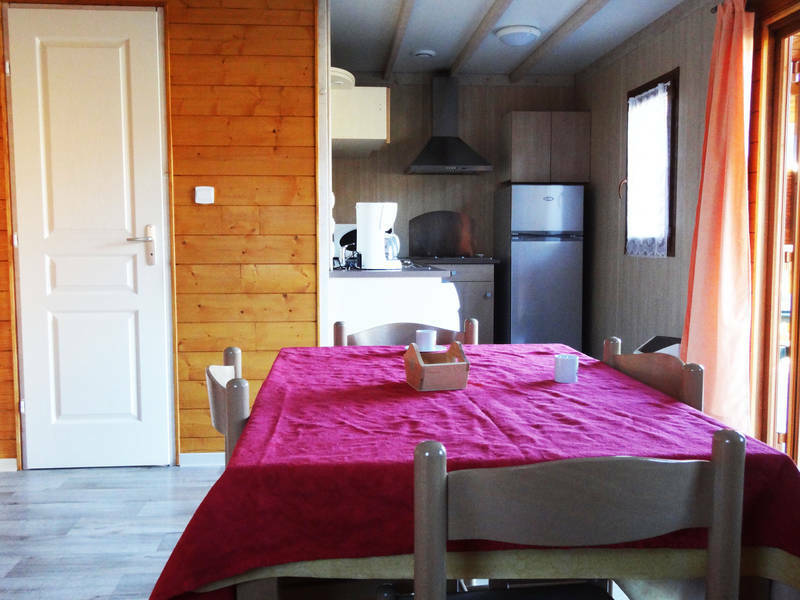 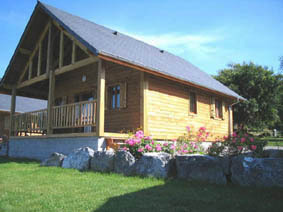 COSY WOODEN CHALETS FOR 5 PERSONS. 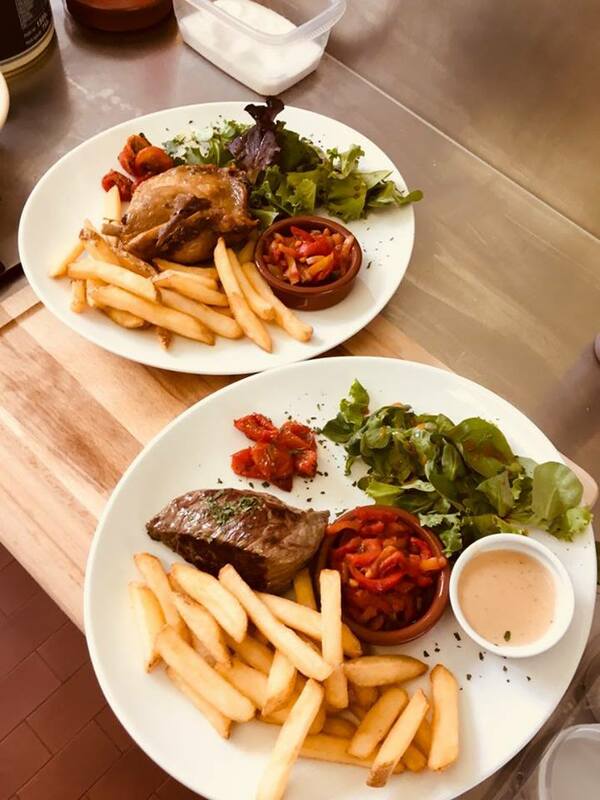 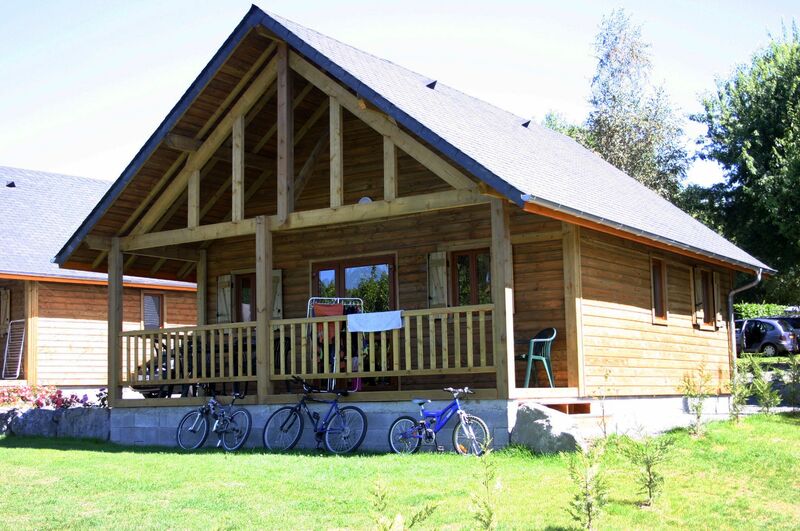 Our chalets are an ideal base for your holyday in the Pyrenees and offer an atmosphere of relaxation an plenty of opportunity for recreation. 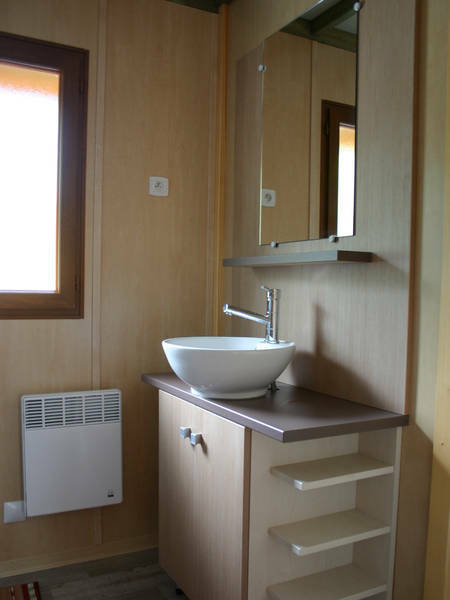 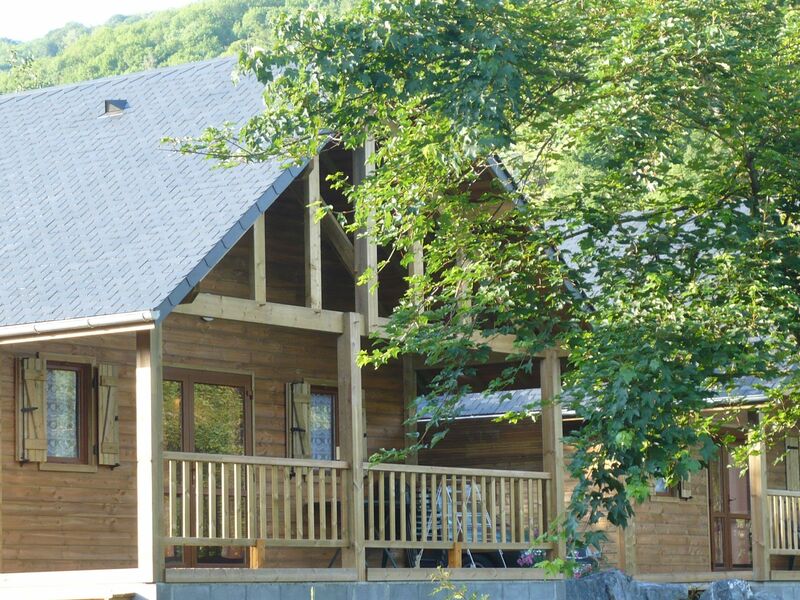 Les “Chalets du Lac” bring you to the warm atmosphere of traditional Pyrenean chalets. 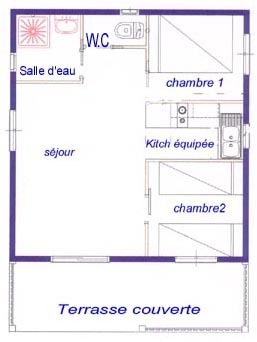 The size of pitches ranges from 250 and 400 m². 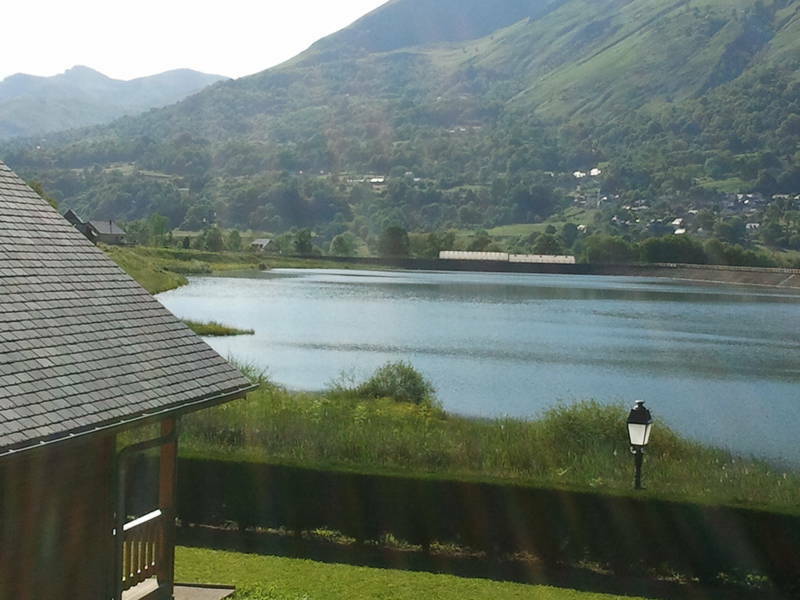 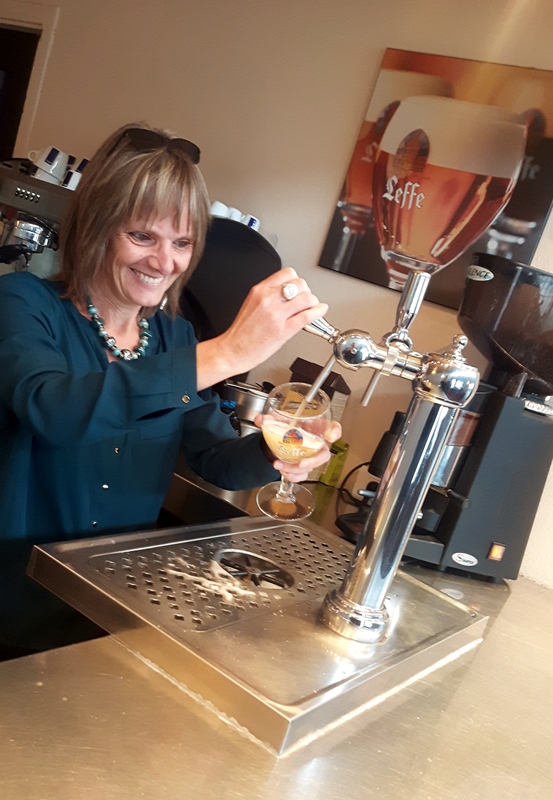 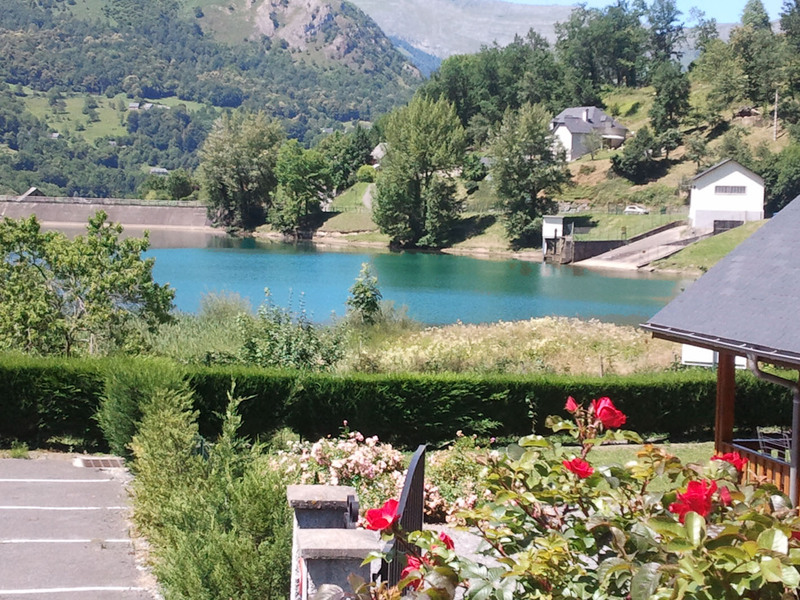 Restaurant, bar and take away: what about having a Pyrenean drink with a lovely vieuw surrounding the valley. 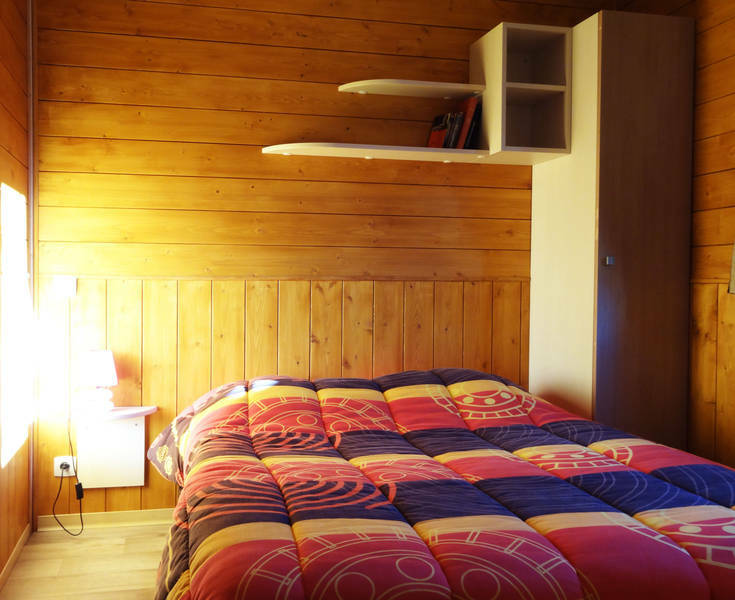 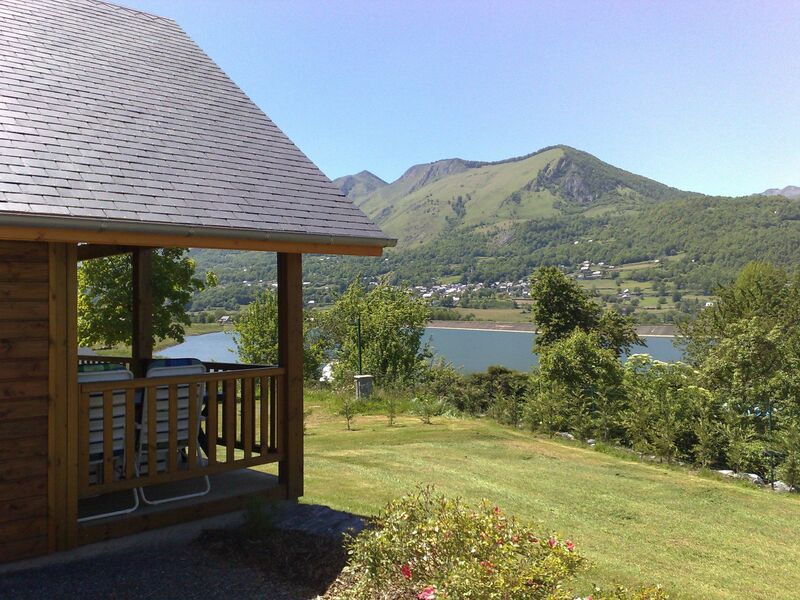 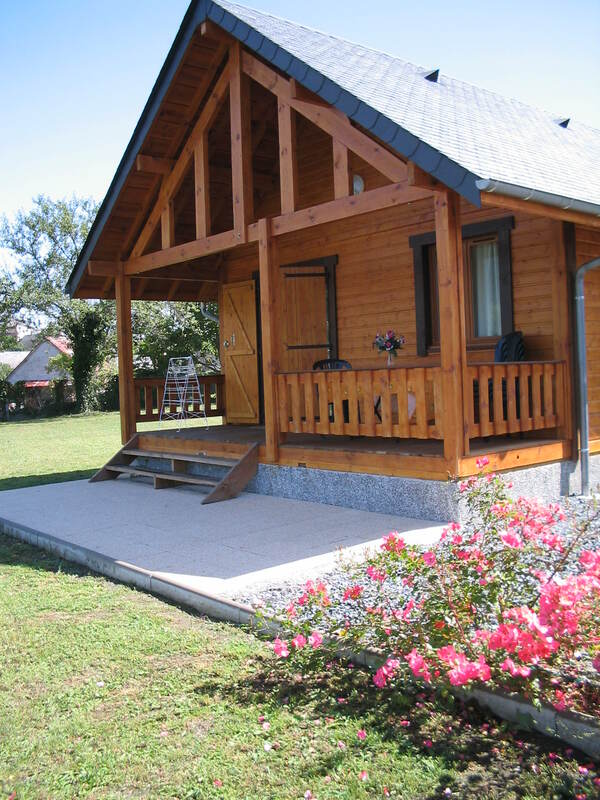 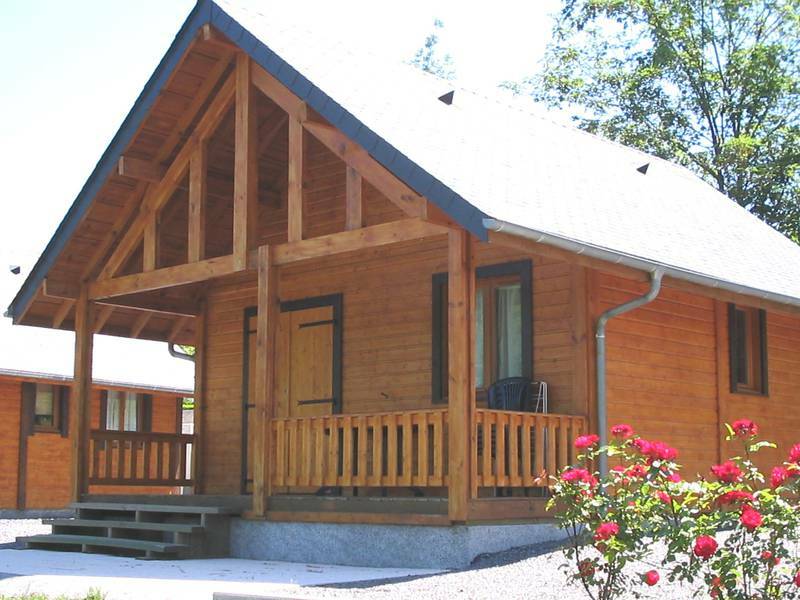 A marvelous welcome in this Pyrenean chalet set in a peaceful park overlooking the valley. 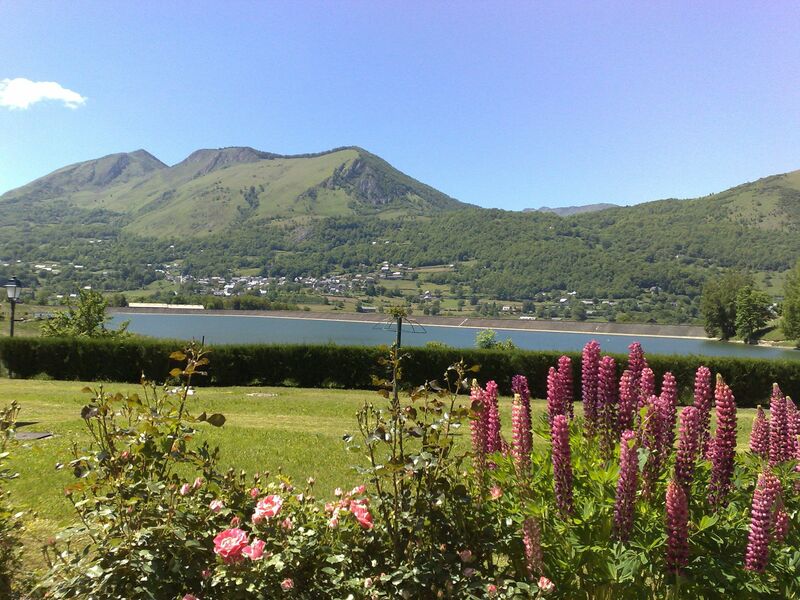 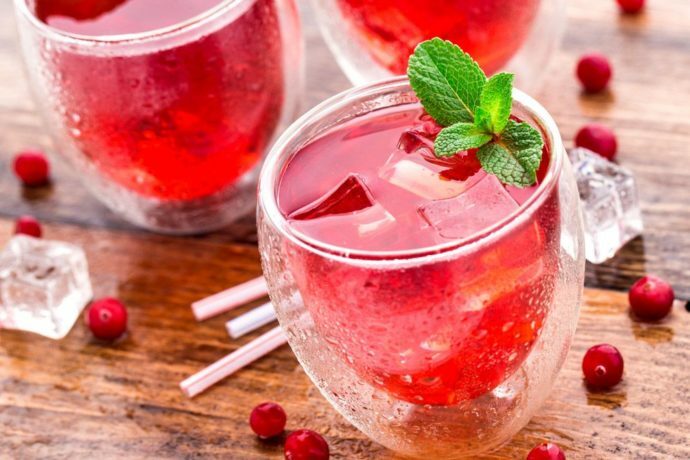 Enjoy peace and quite. 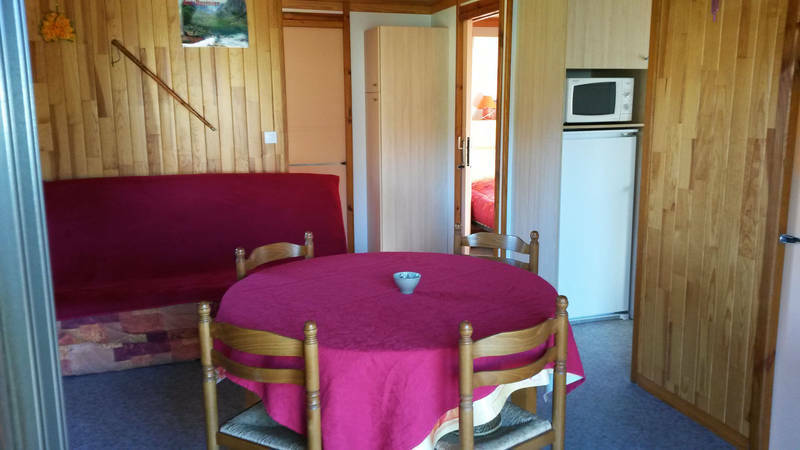 For the well being of all, we ask the absolute silence on the campsite between 11pm and 7 am. 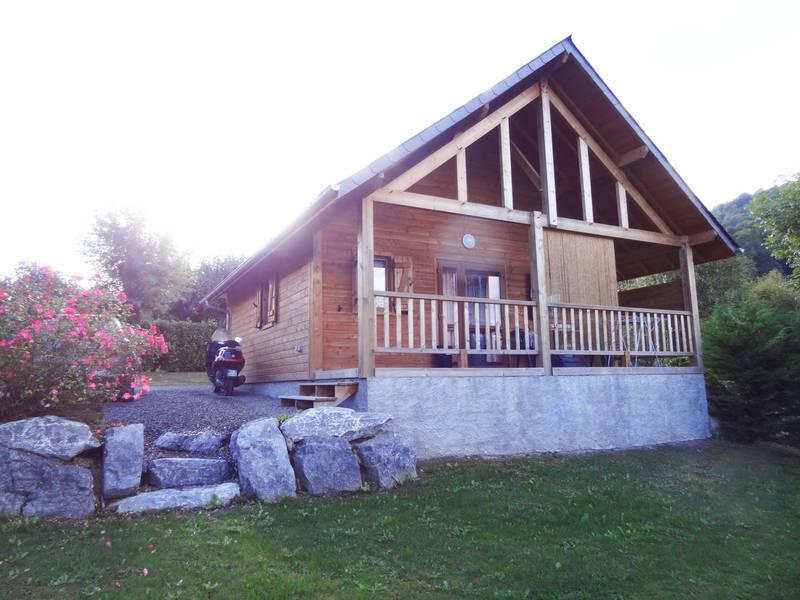 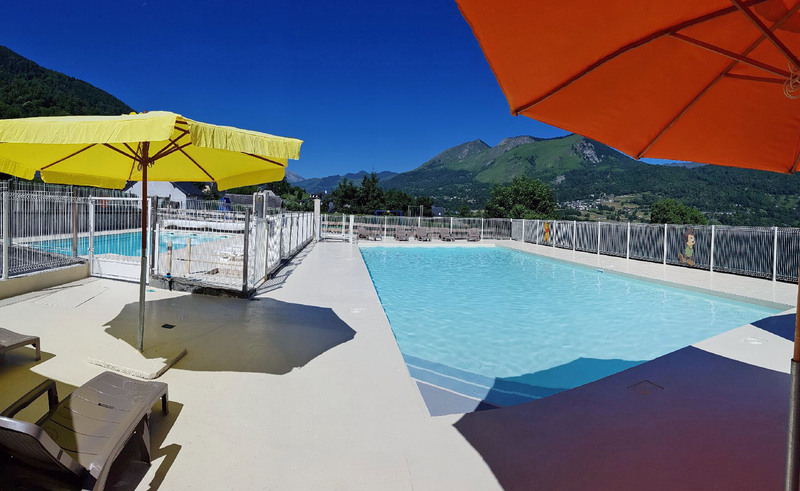 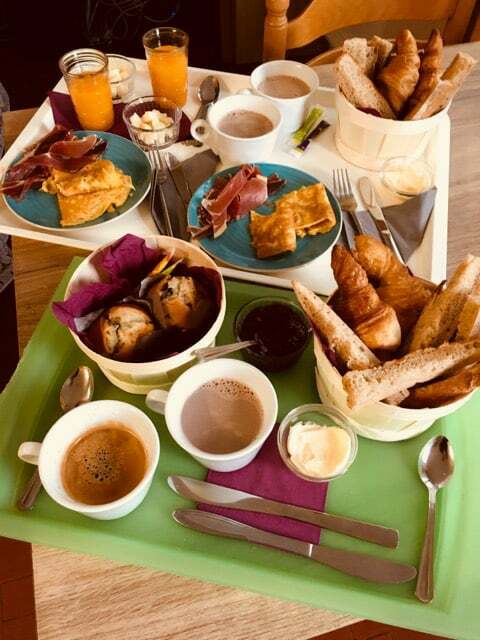 With the chalet : Be tempted with a thalassotherapie in “Aquensis, la cité des Eaux”, completely dedicated to well-being and to the various pleasures of thermal springs Jacuzzi sauna hammams… (15 minutes from the campsite). 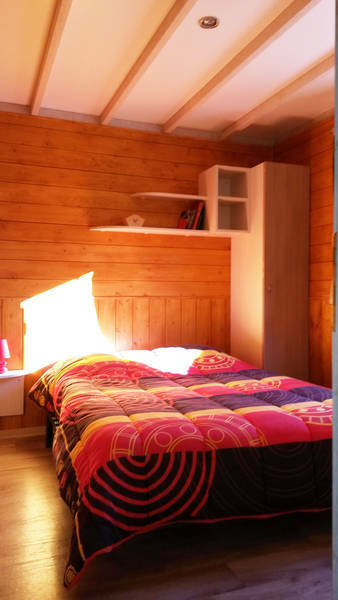 Special prices for our guests !